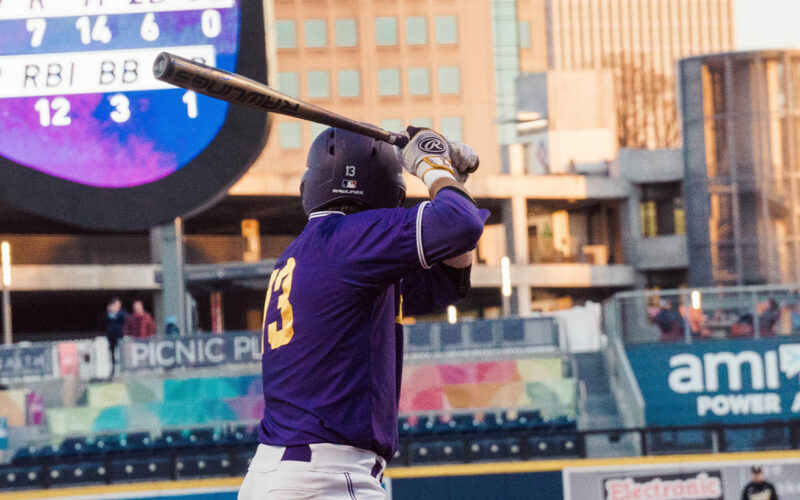 The Lipscomb baseball team fell to No. 6 Vanderbilt 15-1 on Tuesday night in the annual neutral-site meeting between the two teams. The game was held at First Tennessee Park in Nashville, which is currently home to local professional sports teams (the Nashville Sounds and Nashville SC). The first two innings of the game stayed quiet, while both starting pitchers got off to stellar starts. Lipscomb freshman pitcher Scott Elgin started off by getting out seven of the first eight batters he faced. However, in the bottom of the third inning Elgin seemed to lose control of his pitches; he walked the first two batters he faced in the inning before getting the next two batters out. Elgin was then one out away from getting out of the third inning, but a 2-2 pitch to Vanderbilt right fielder JJ Bleday was rocketed over the seats in right center field to put the Commodores on the board first 3-0. Elgin then gave up a walk after the home run, which prompted the Bisons to make their first pitching change of the game. The Commodores’ starting pitcher Mason Hickman was also able to get off to an amazing start as well; however, his hot start continued for his entire day unlike Elgin’s. Hickman only allowed one baserunner through his first five innings. Going into the sixth inning Hickman had a no-hitter on the line, but a hard hit two-out ground ball by Lipscomb catcher Chaz Bertolani forced Vanderbilt’s shortstop and third baseman to run into each other, giving the Bisons their first hit of the day. 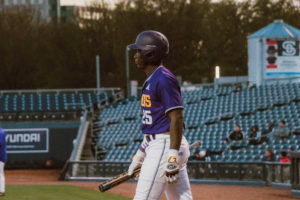 Hickman was able to get the very next batter out, but it ended up being his last time on the mound Tuesday; he was relived to start the seventh inning. As for Vanderbilt’s offensive side, the lineup took off, scoring 12 more runs following Bleday’s 3-run home run, including two more home runs that both went over the outfield seats. Senior first baseman Cade Sorrells scored Lipscomb’s only run in the seventh inning on a groundout by David Graves. Lipscomb coach Jeff Forehand was not made available for comment after the game.